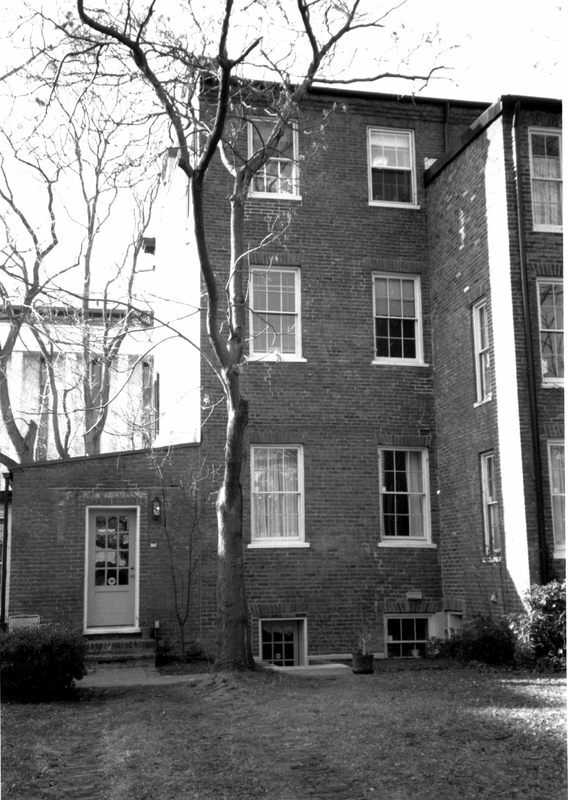 The Watterston House is architecturally significant because it is a notable example of a large, elegant, early nineteenth century Capitol Hill Federal townhouse which has retained its architectural integrity. 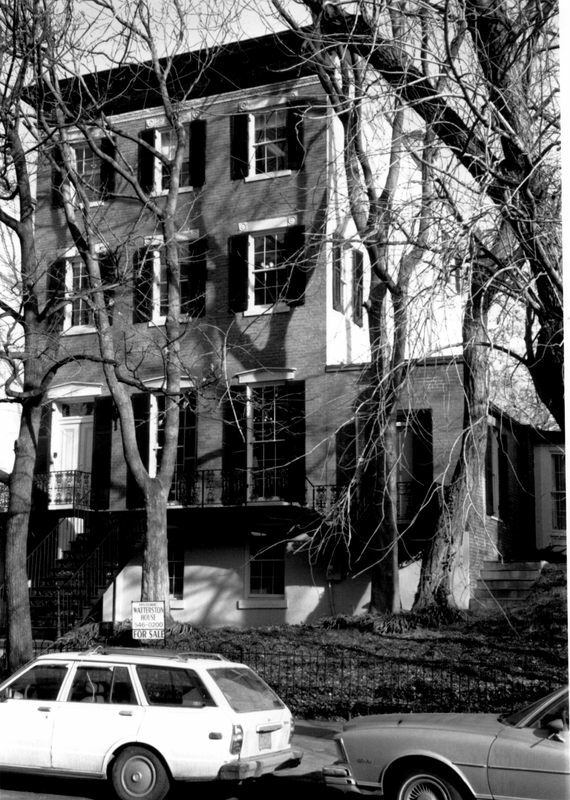 Constructed sometime between 1802 and 1819 and designed by architects Nicholas King and Nicholas Hedges, the house is historically significant because of its association in the nineteenth century with one of the Federal City's most distinguished citizens, George Watterston, who held the post of Librarian of Congress from 1815 to 1829 and took a major role in the political and literary life of the Capital. 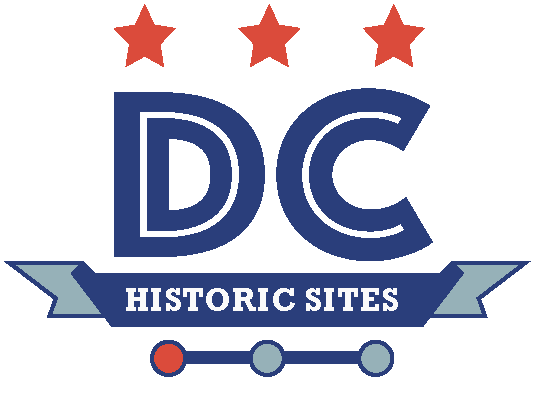 In addition, he was a founder of numerous civi organizations, including the Washington Monument Society. 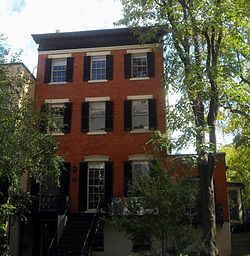 The house was probably constructed by George Watterston, who lived in it from approximately 1819 until his death in 1854. 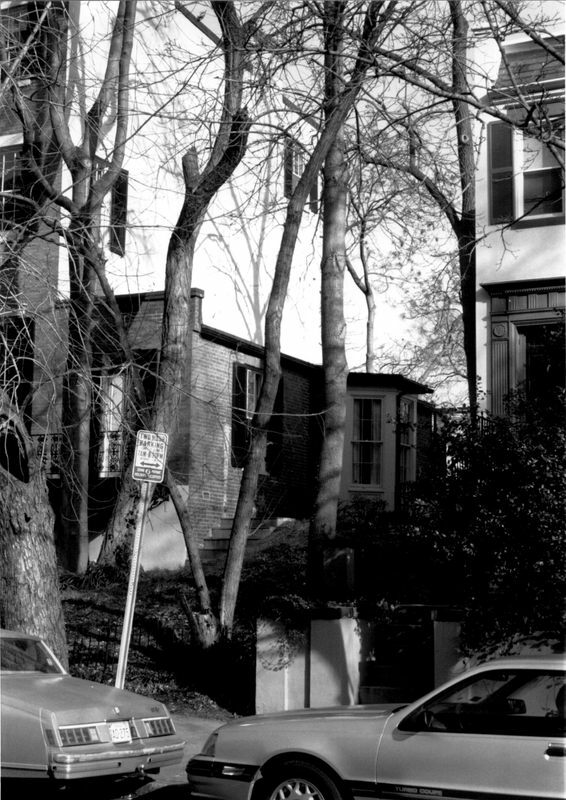 The land upon which the Watterston House stands was part of a very large tract owned by Daniel Carroll of Duddington in 1796, but there is no deed in D.C.'s land records which describes Carroll's sale of the property, which, in 1819, is listed in the city's assessment records as owned by George Watterston. The house is not listed in the 1801-1802 Washington building census, but is included in the next available survey of Washington buildings, the 1822 City Directory as Watterston's residence. Since this is the only property Watterston owned in 1819, one can assume that the house was constructed between 1802 and 1819. 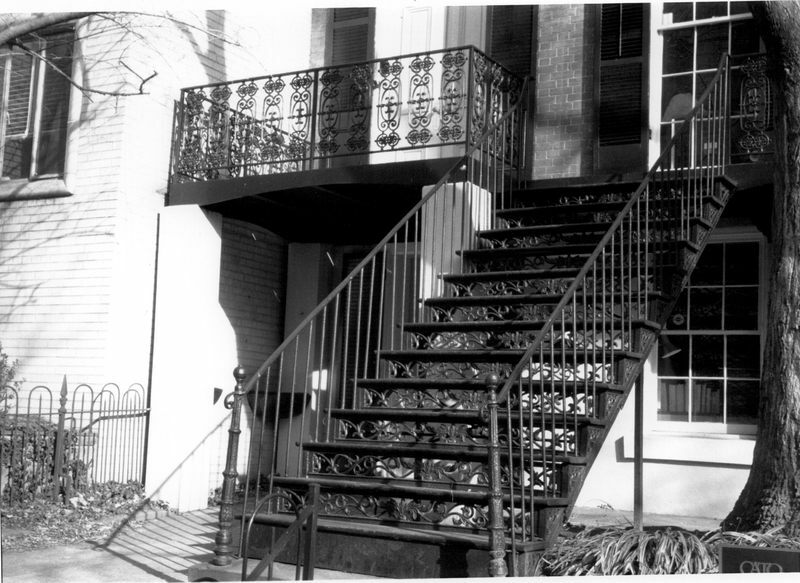 “George Watterston House,” DC Historic Sites, accessed April 24, 2019, https://historicsites.dcpreservation.org/items/show/660.